PSI Packaging Services, Inc. provides engineered solutions for product packaging and contaminant detection systems. PSI is a premier manufacturer’s representative agency committed to working with its customers to find the best possible solutions to their packaging equipment needs. For over 25 years we have been providing customers with customized, cost effective solutions. Based out of Plano, Texas, we primarily serve the four-state region of Texas, Oklahoma, Arkansas and Louisiana. From fully automated turnkey systems to something less complex for a small start-up, PSI will make your needs a priority by adding value while maintaining manufacturer direct pricing. 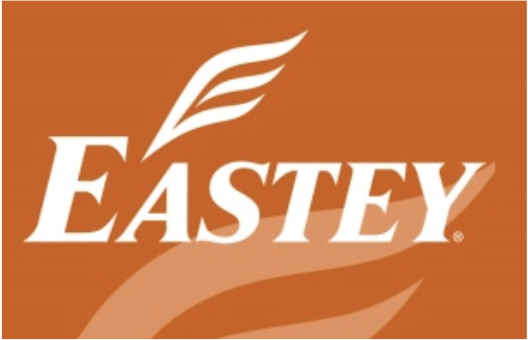 Experience firsthand the honesty, dependability, and respect every customer deserves – a true Partner In Packaging! 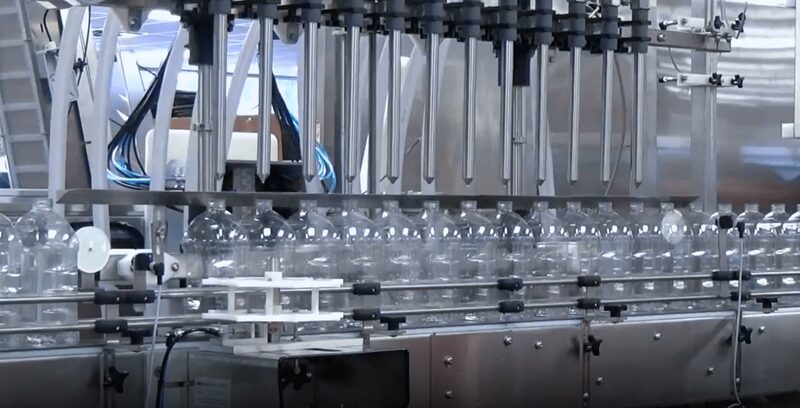 "Inline Filling Systems has partnered with PSI Packaging serving liquid packaging professionals for nearly 20 years. Their applications and product knowledge, accompanied with their attention to detail, separate PSI Packaging from other packaging sales firms. 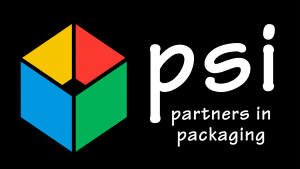 Inline Filling Systems is proud to endorse the services of PSI Packaging to start-up operations as well as established liquid packaging companies." "PSI has assisted First Place Foods with packaging and induction sealing equipment for the last 8 years. They are responsive and aim to keep our production rolling. If on site help is needed they react quickly and have a level of expertise concerning their equipment. When we work on new projects they are patient during the purchasing process and their sales technique is highly customer focused. We enjoy the partnership with PSI and know they will be here to help as we expand and grow our family business." "As a manufacturer of high-end labelers I need to know our representatives are fully committed to and capable of meeting the highest standards of integrity, professionalism and humanity required of my company. The PSI group not only scores top marks in these categories but consistently delivers fantastic sales numbers year over year. With pride I say “Thank You” to PSI for being such an integral part of our amazing success here at Nita Labeling." (972) 517-0773 or use the following form.